Steelers’ quarterback Ben Roethlisberger is about to enter the final year of his 4 year, $87.4 million contact. Conventional wisdom says it’s time to start negotiations on an extension for the team’s franchise quarterback. Is that the right move though? Do the Steelers want to hamstring their salary cap with an aging quarterback on a rebuilding roster? The way general manager Kevin Colbert gushed about his veteran quarterback, this may already be a moot point. Here are some reasons why this would be a big mistake for this franchise. 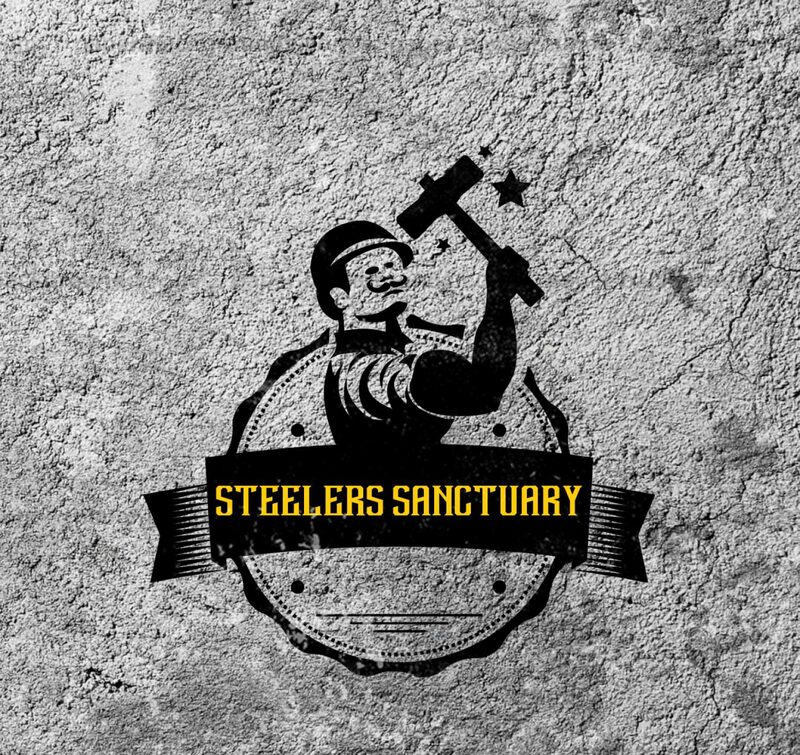 Steelers brass can spin it anyway they want, this team is on a rebuild. There is no way a team can lose the likes of Antonio Brown, Le’Veon Bell, and Ryan Shazier and expect to be a Super Bowl contender. In fact, the 2018 draft hints that the team is already resigned to that fact. Rather than drafting an immediate need at linebacker, Kevin Colbert drafted a wide receiver, quarterback, and left tackle in the second and third rounds. None of those positions would help the 2018 version of the Pittsburgh Steelers, and Colbert knew it. Those picks were made with an eye on the future of the team. A future that has been fast forwarded by Antonio Brown’s off-season antics. With all this in mind, why sign a thirty six year old quarterback to a multi-year extension? Any new contract would come with a hefty signing bonus. That would once again leave the team with a huge dead cap number should the team want to trade or release Roethlisberger in the near future. This brings us to the next important point……what about Mason Rudolph?? Any contract extension to Ben Roethlisberger would essentially make the Rudolph pick a complete waste. The Steelers only have three years left on Rudolph’s rookie deal. Most of that, if not all would be squandered on the bench if Big Ben is resigned. Not to mention the team also used a fourth round pick on Josh Dobbs in 2017. That’s two very valuable picks basically thrown away in this scenario. Granted, in a vacuum no one would choose either of these two over Ben Roethlisberger. When you factor in the rebuild described above, wanting to see what you have in Mason Rudolph becomes a bit more logical. Yes, Ben Roethlisberger led the NFL in passing yards in 2018. So how exactly is he declining you say? Well for one, he also led the league in interceptions with sixteen. That is a bad sign for a soon to be 37 year old quarterback. Big Ben’s decision making has been poor, and his deep ball has been less than stellar over the last few seasons as well. Add to that the team has lost his two favorite weapons heading into next season, and that could be a recipe for disaster. On the right team, Ben Roethlisberger can still be a Super Bowl caliber quarterback. The 2019 version of the Pittsburgh Steelers is not likely to be that sort of team. This leads to my final question. Where is the downside of letting Ben Roethlisberger play out his contract? Sure an extension could free up some salary cap space this off-season. Does anyone really think that the Pittsburgh Steelers would then go on some free agent shopping spree? Anyone who follows this team at all knows better than that. If Roethlisberger has another stellar year and the team reaches a Super Bowl, the Steelers can franchise him for 2020. If he has a terrible year, the team can move on and use the twenty plus million in salary cap space for something else. Maybe this little extra motivation would help Ben Roehtlisberger. Maybe he would start practicing on Wednesdays during the season, or play in a few pre-season games. Heck, the Steelers drafted his “replacement” last year, and all Roethlisberger did was throw a career high in passing yards. Imagine if the team left him to play for his next contract without the security of an extension. Other than a heavy dose of “drama-Ben”, the Pittsburgh Steelers don’t have much to lose by just standing pat and letting this all play out. I agree considering how Ben is not the keader colbert makes him out to be and with his radio show wearing on teammates it might be the end of the Big Ben era. I hope not I would love to see aben retire a Steeler. If Mason Rudolph and Dobbs have some skills then market them like the hated team up north has done in the past…ahowcase them make them look all world and trade them for picks or players!! Isn’t that an option is the Steelers feint ofdice and coaching staff to dumb to pull that off? I love Big Ben. This is the real deal spoken here. It’s been talked about before. Now; it is ACTION TIME. If we continue to a resign of our loved QB just cause he is who he is … We lose. Smart way is outlined above. Steelers have the best owners, coaches, players, & record of Lombardi trophies. Let’s stay on top by doing the best for the team. I hope this is done … For The Team.